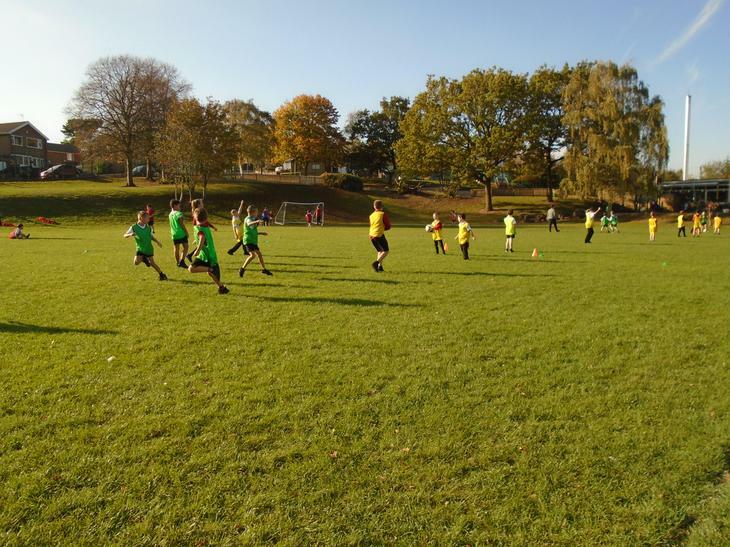 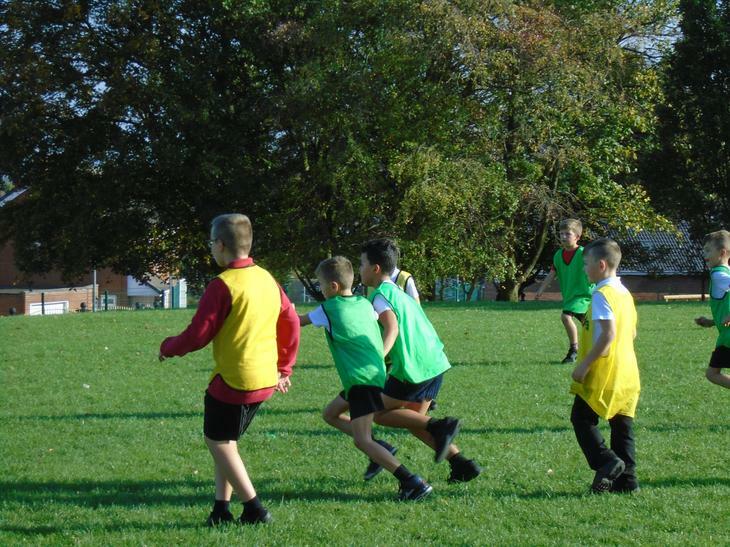 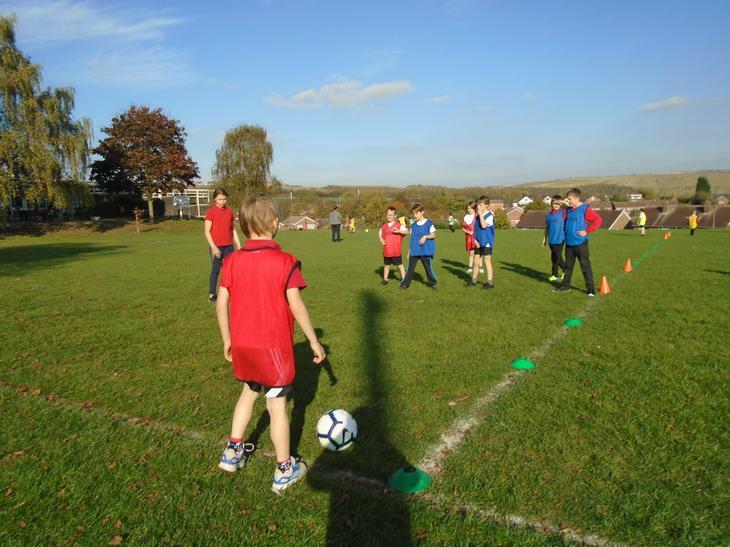 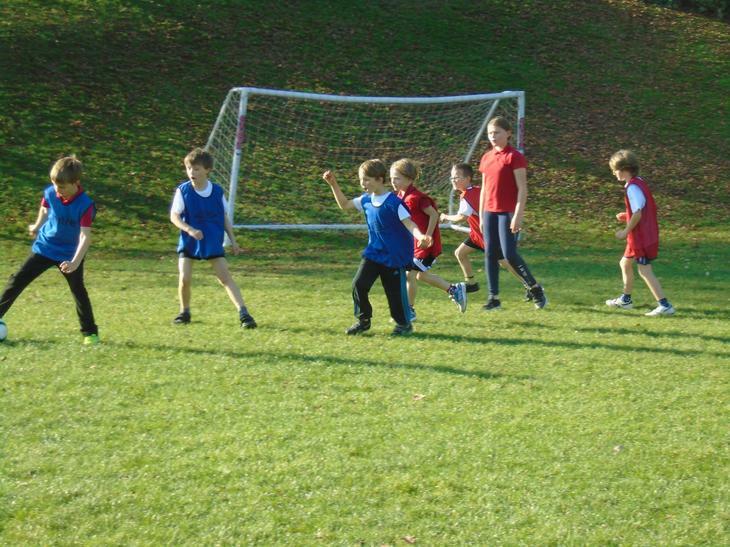 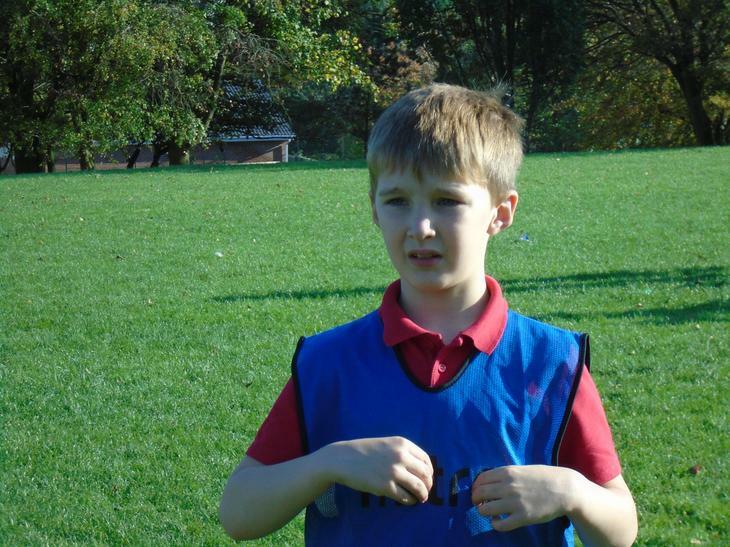 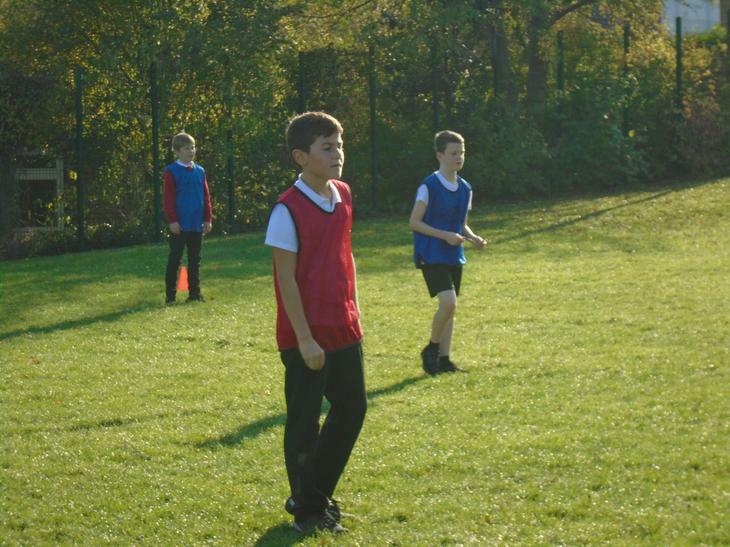 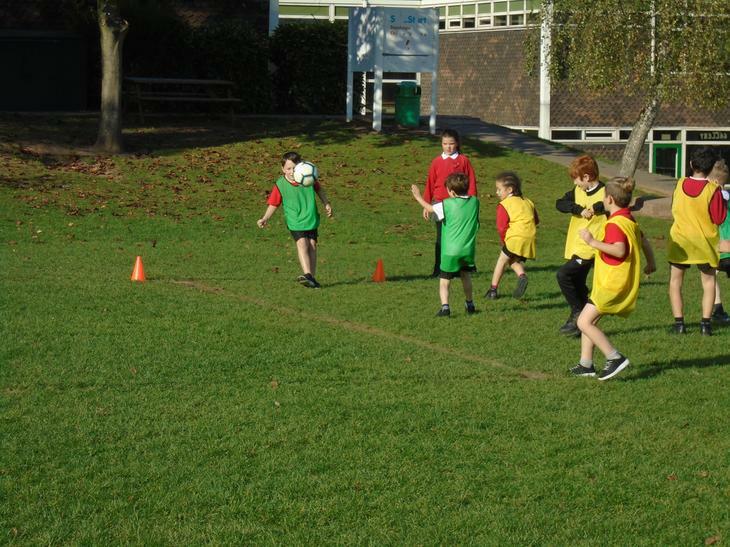 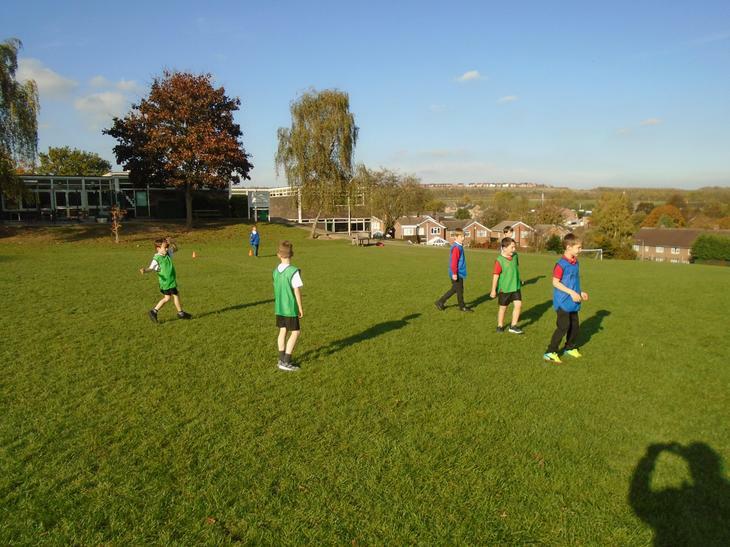 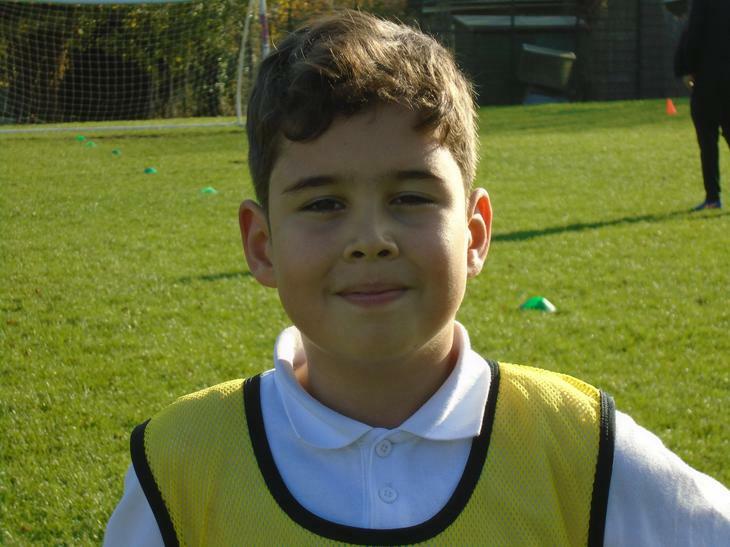 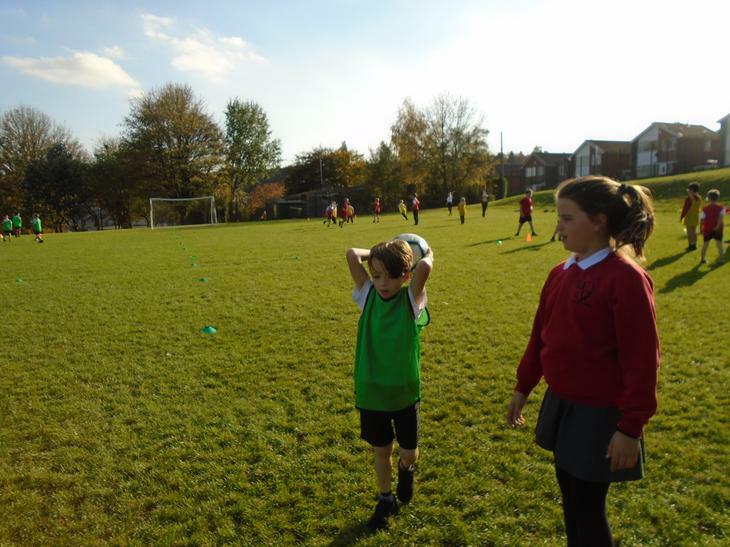 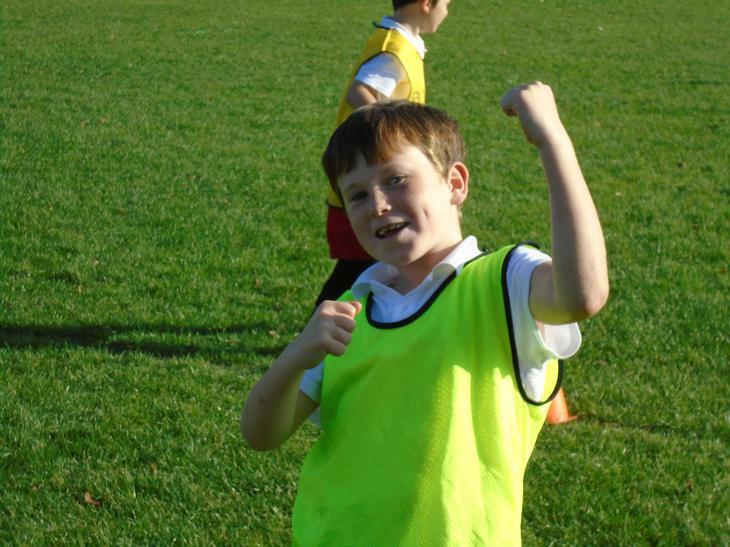 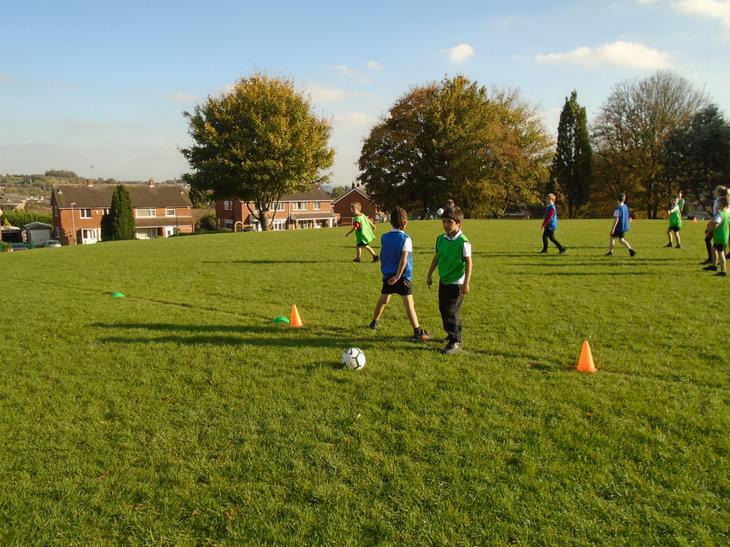 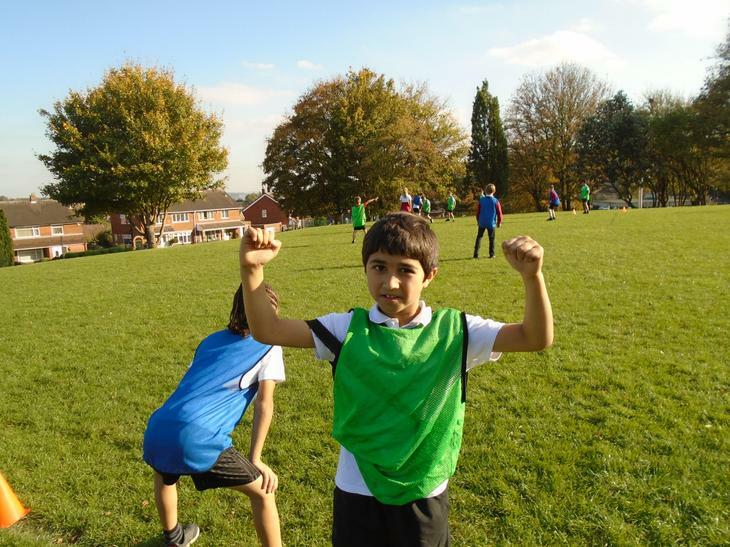 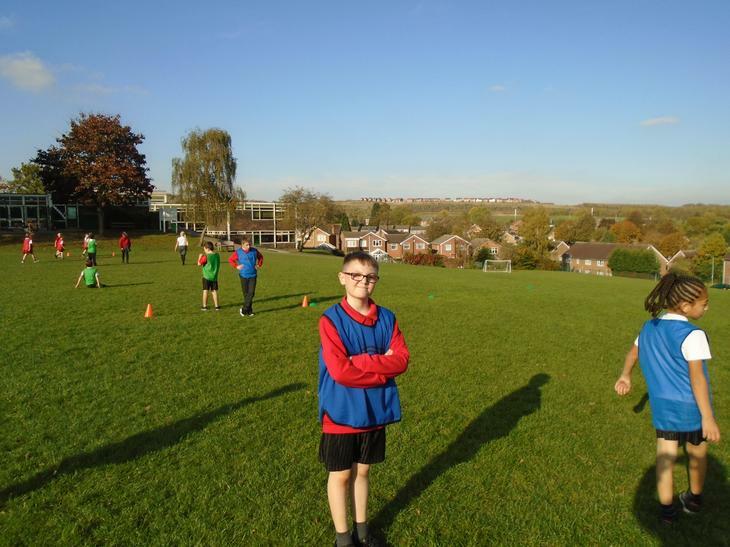 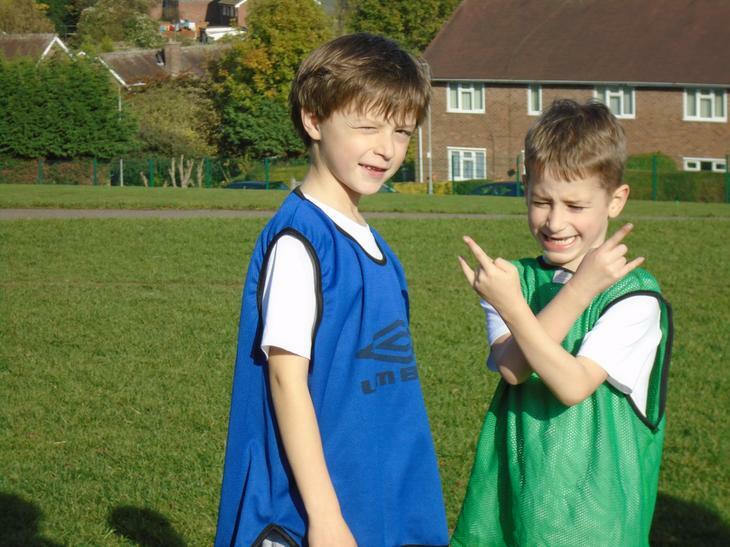 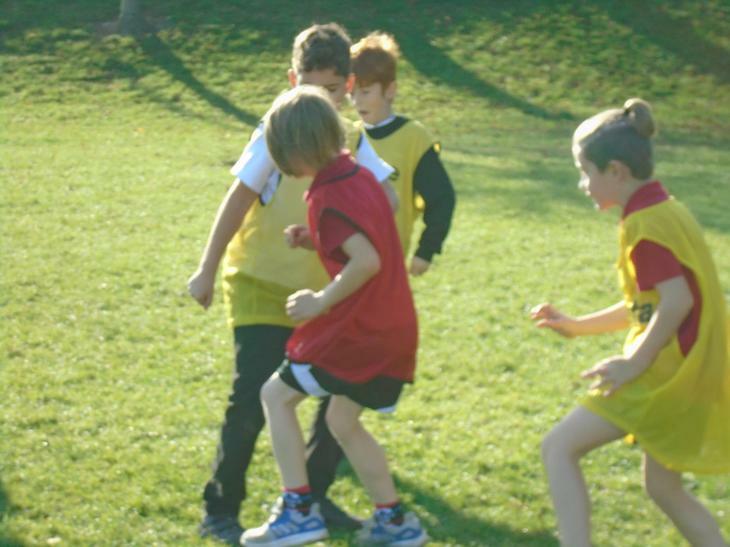 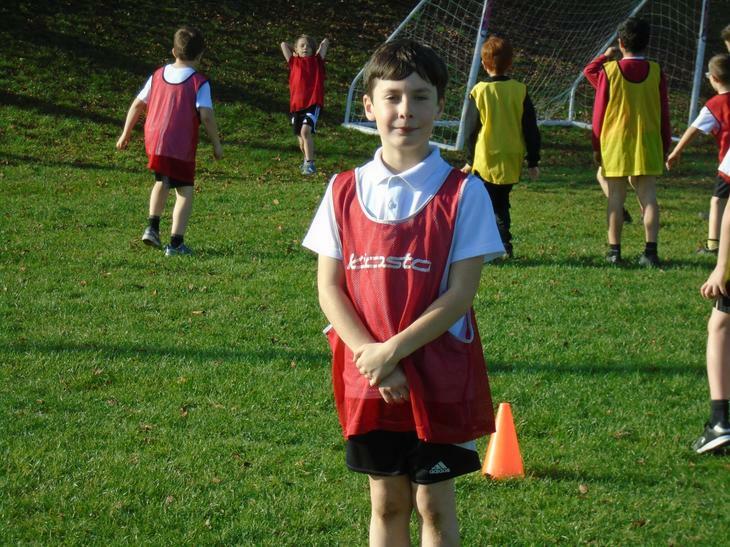 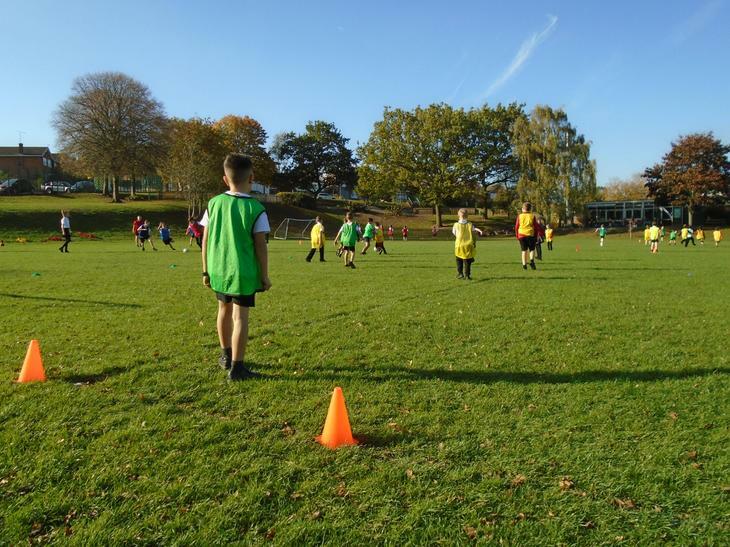 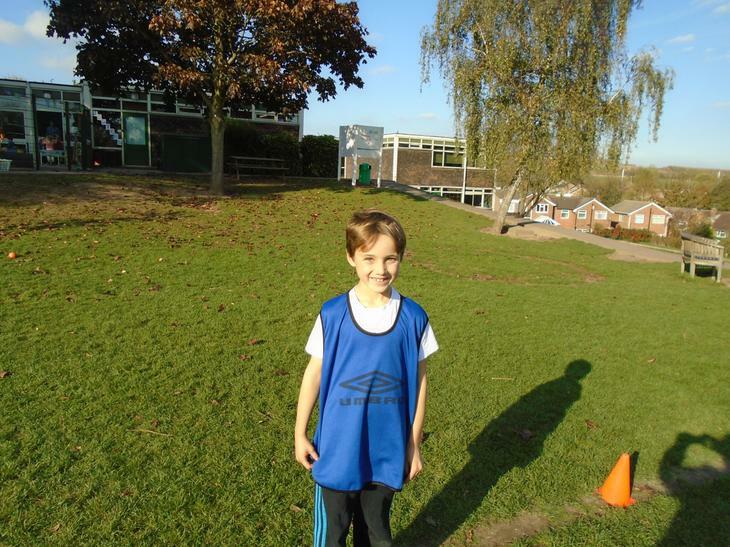 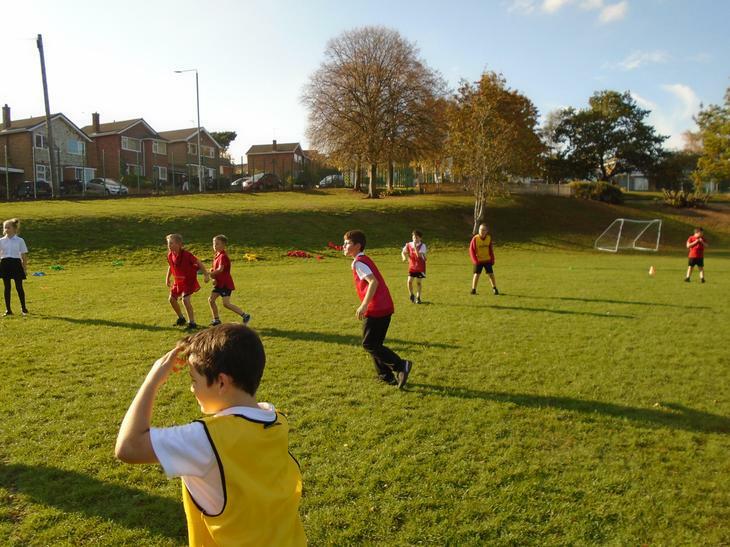 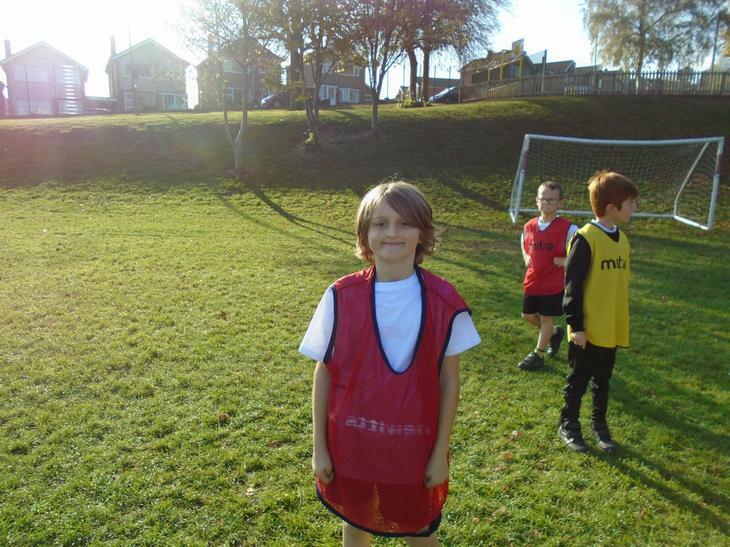 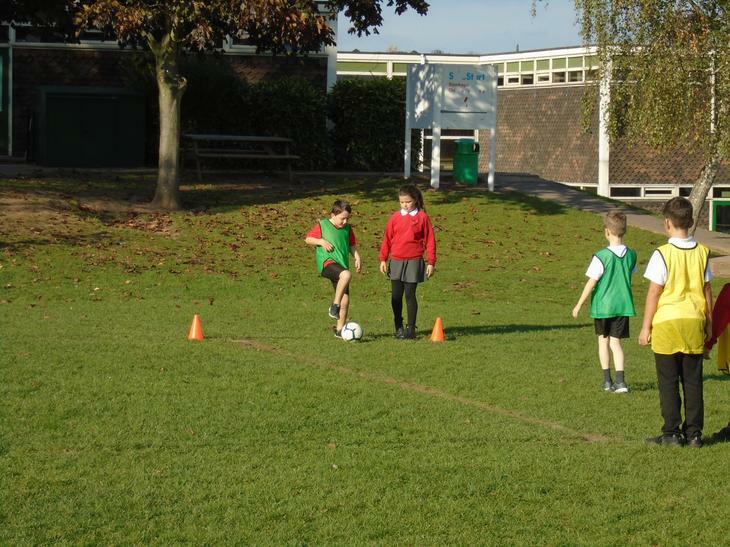 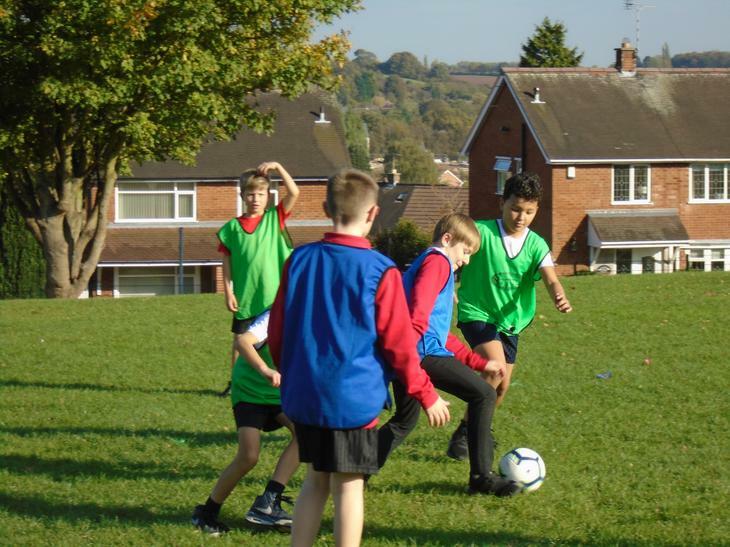 A huge well done to everyone who attended the in house football tournament on Friday. 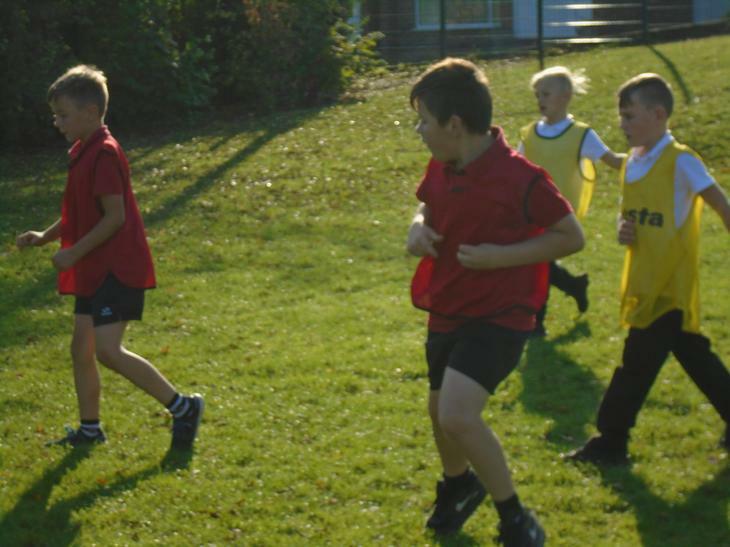 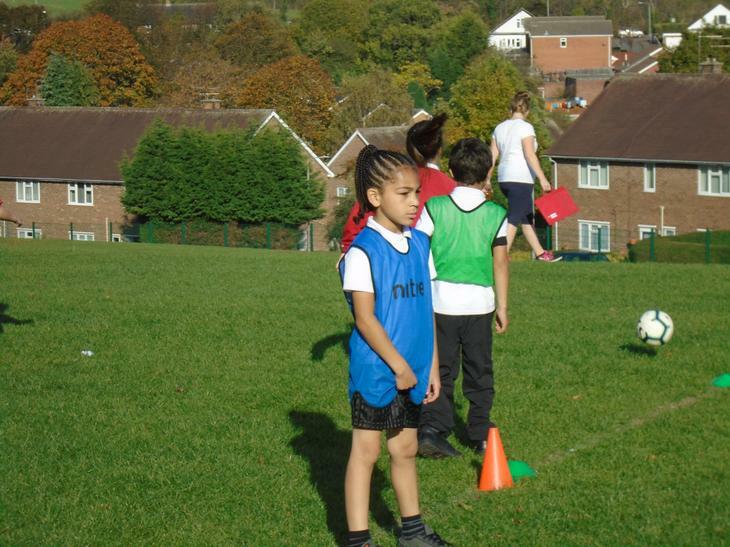 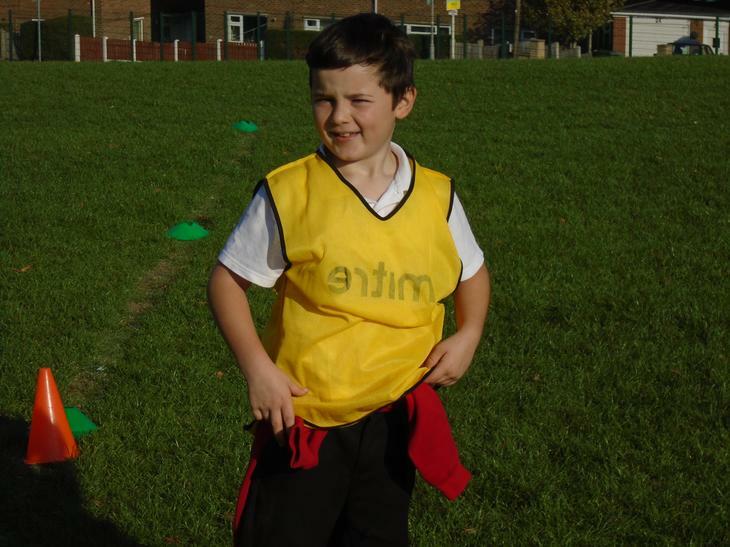 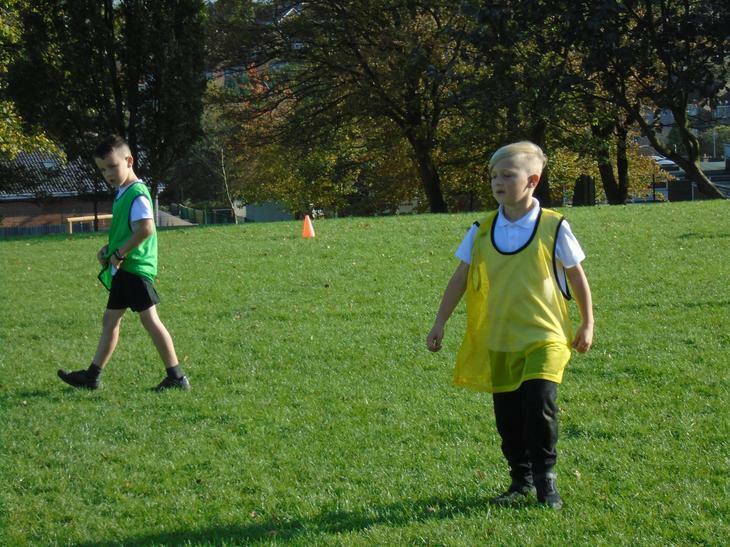 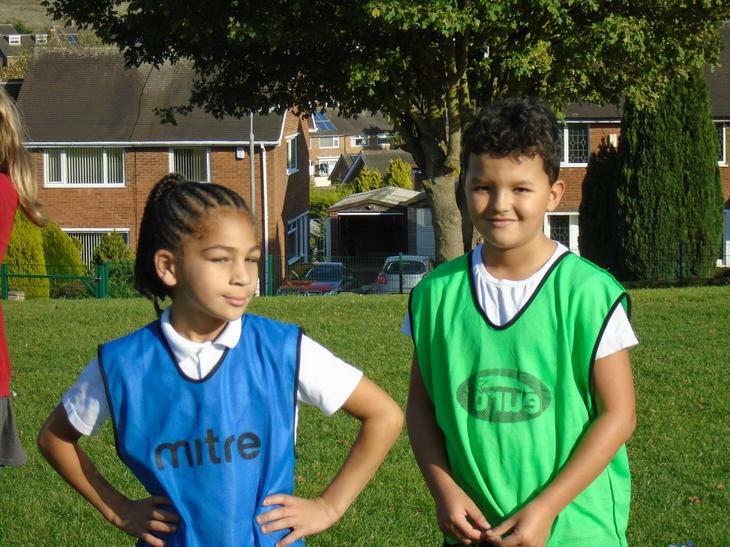 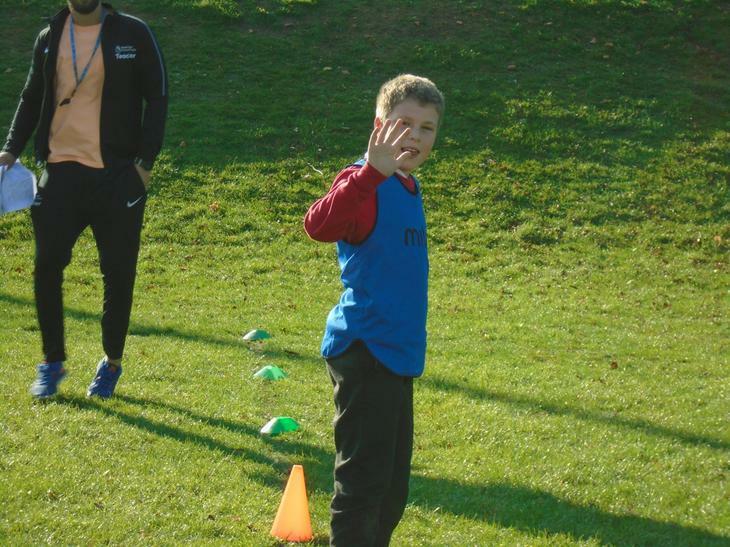 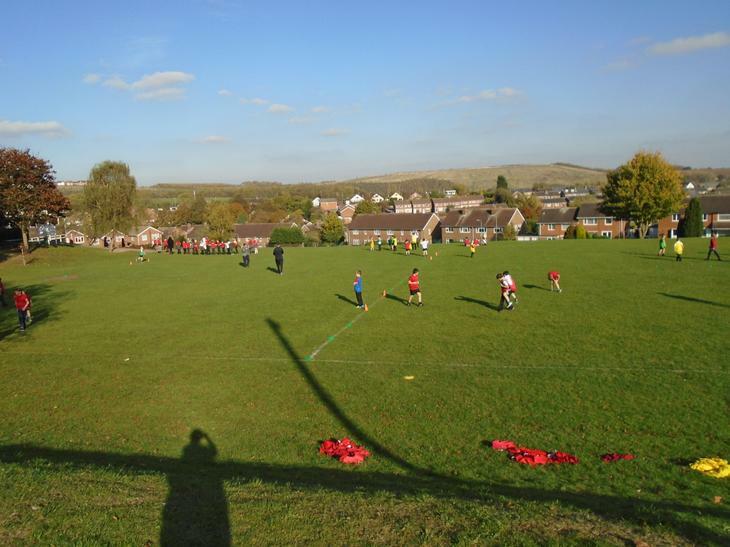 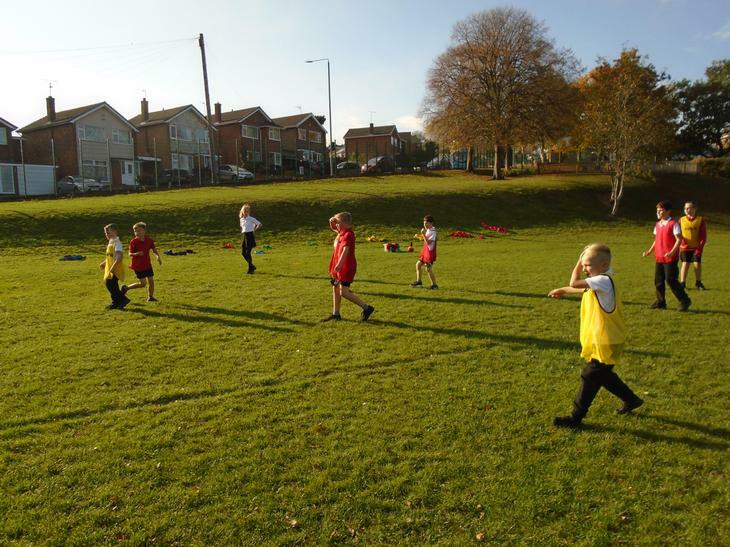 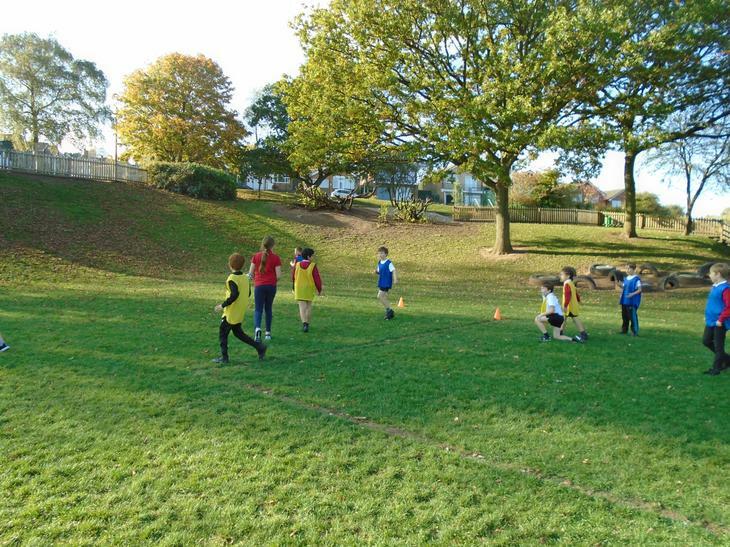 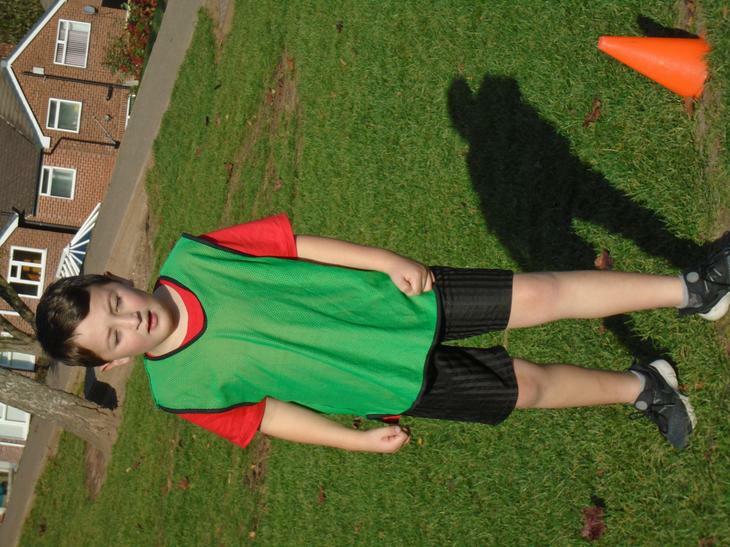 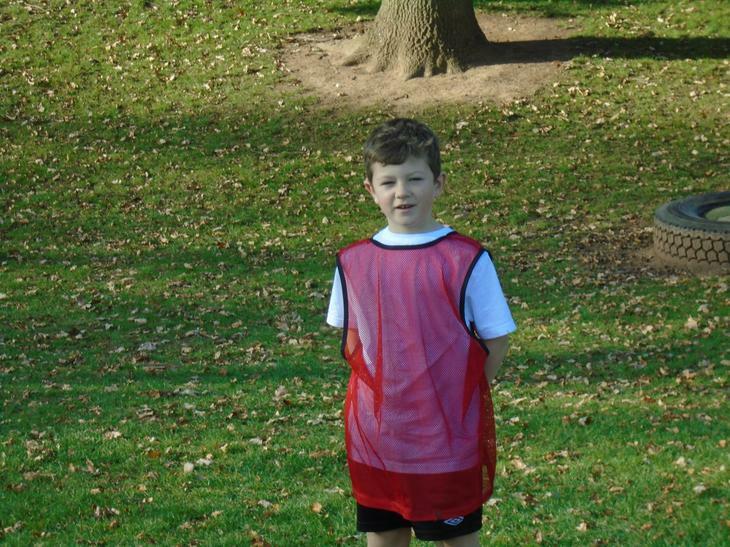 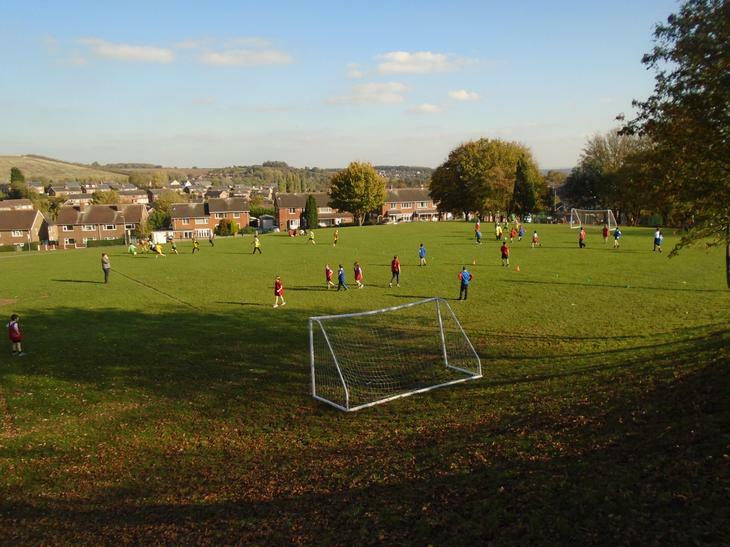 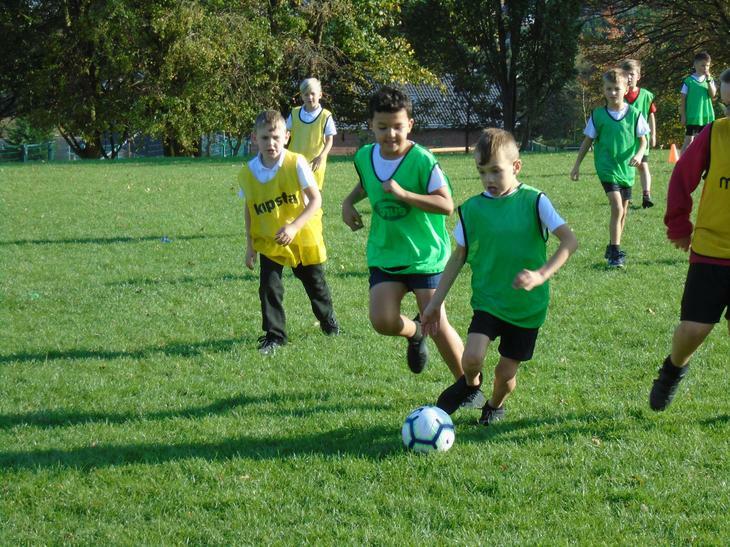 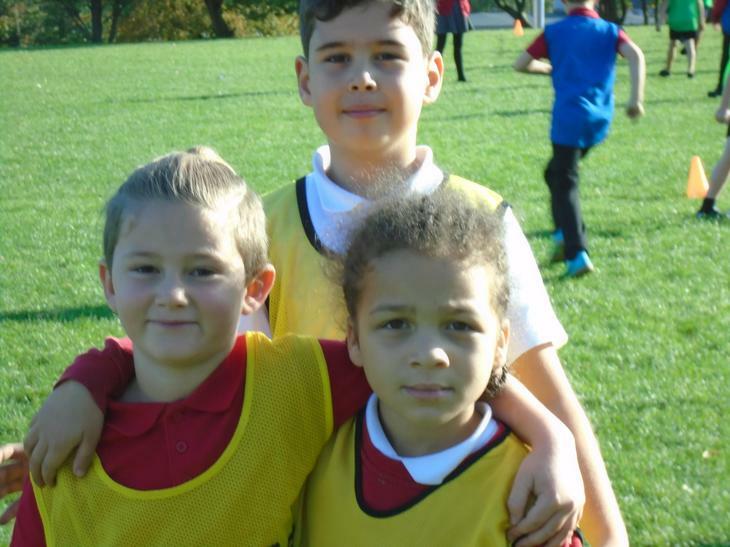 Over 50 children attended and got the chance to play in three matches. 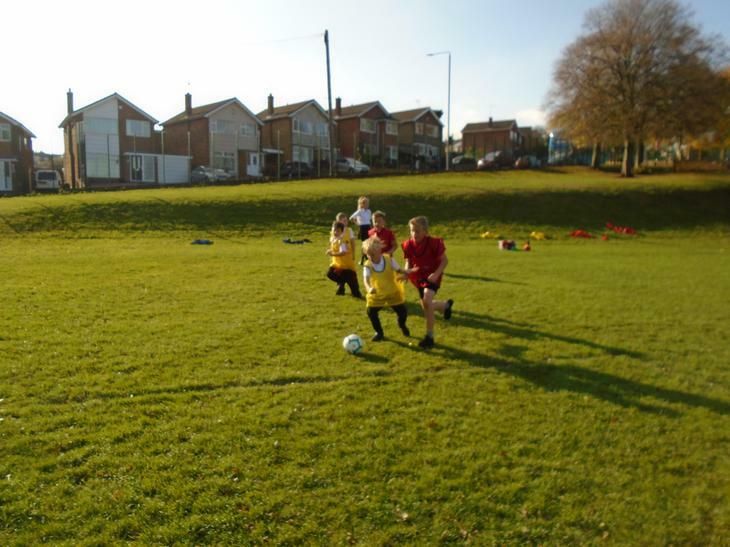 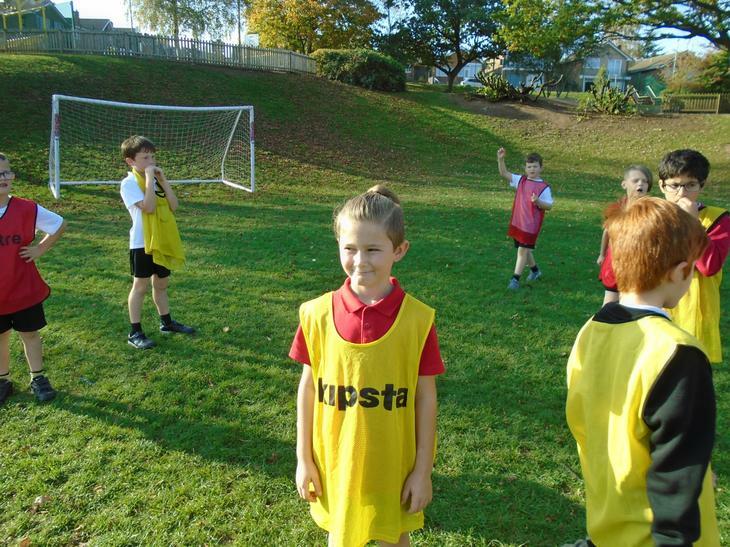 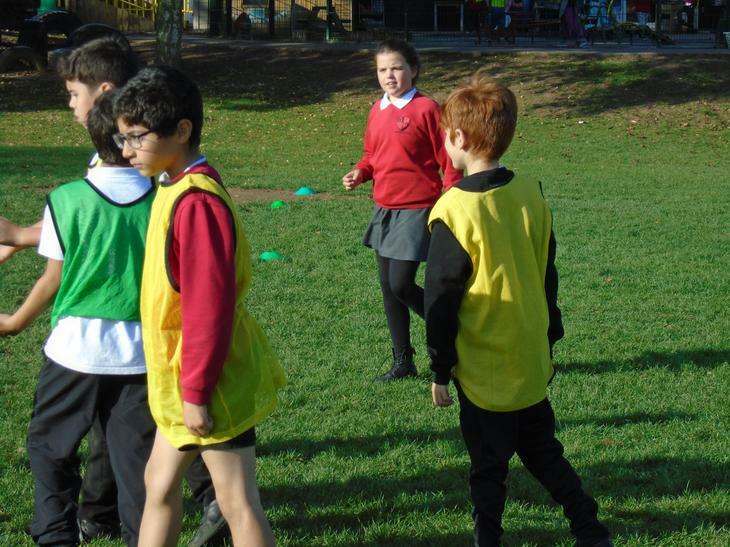 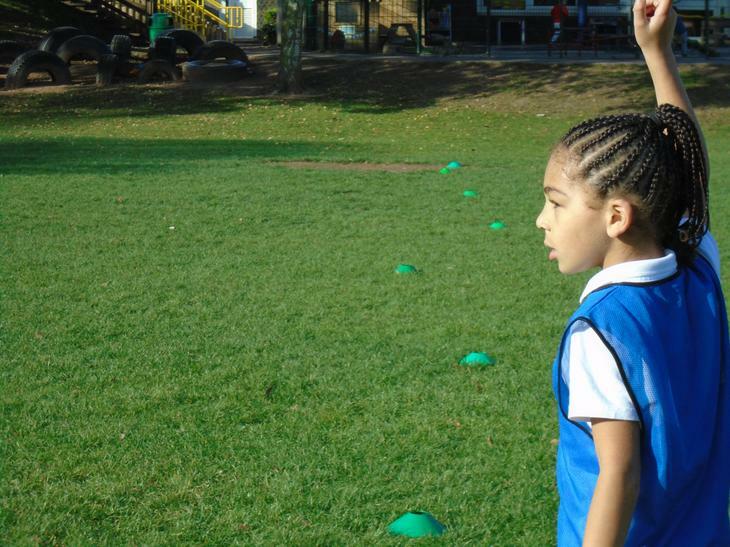 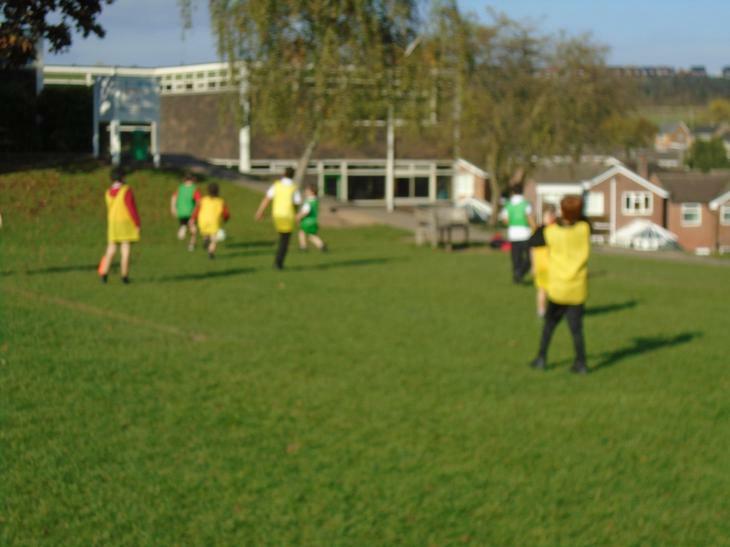 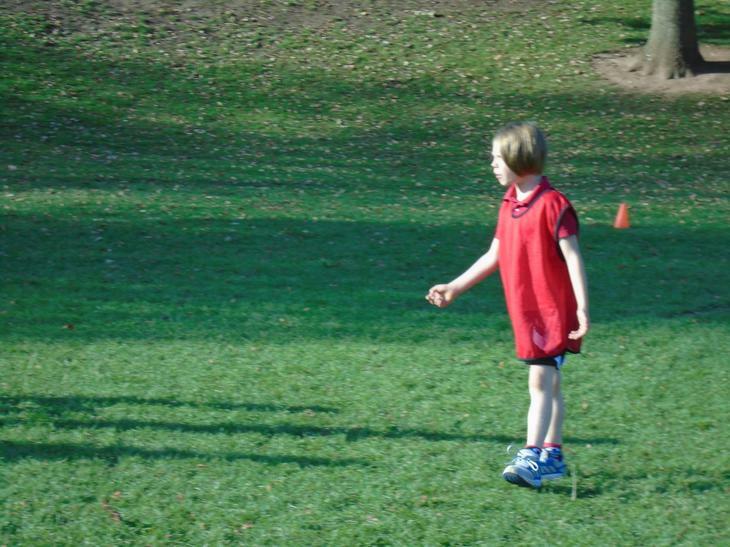 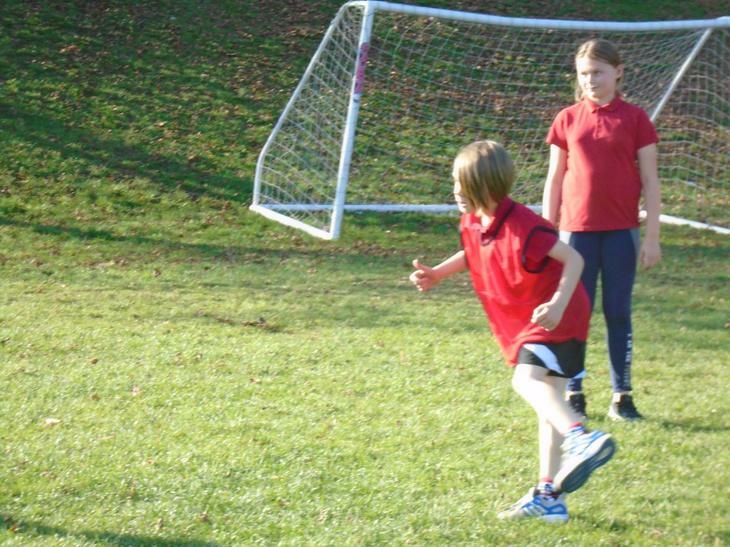 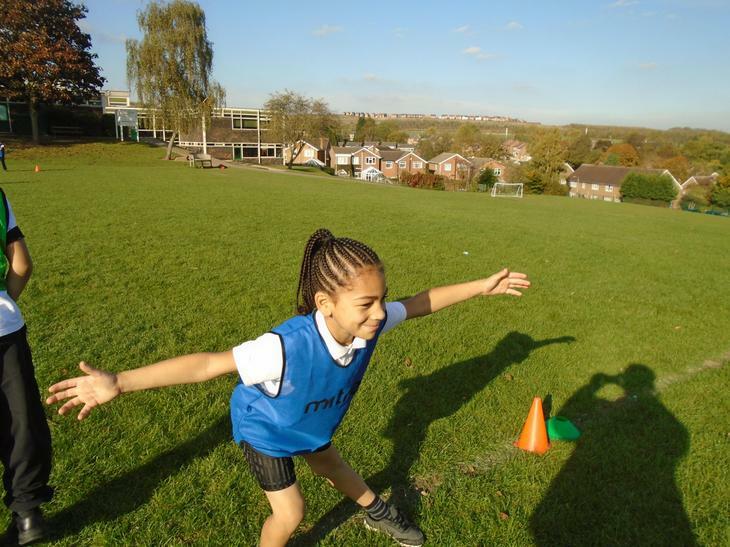 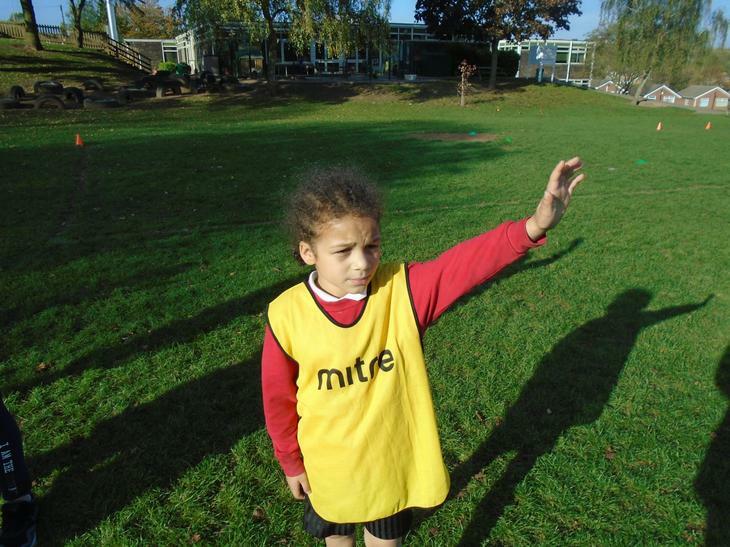 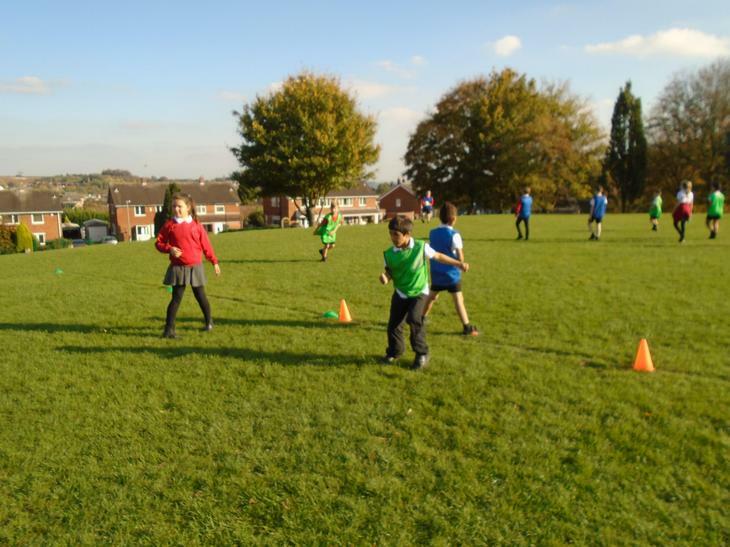 Thank you to the Year 6 Girls Football Team for refereeing the games. 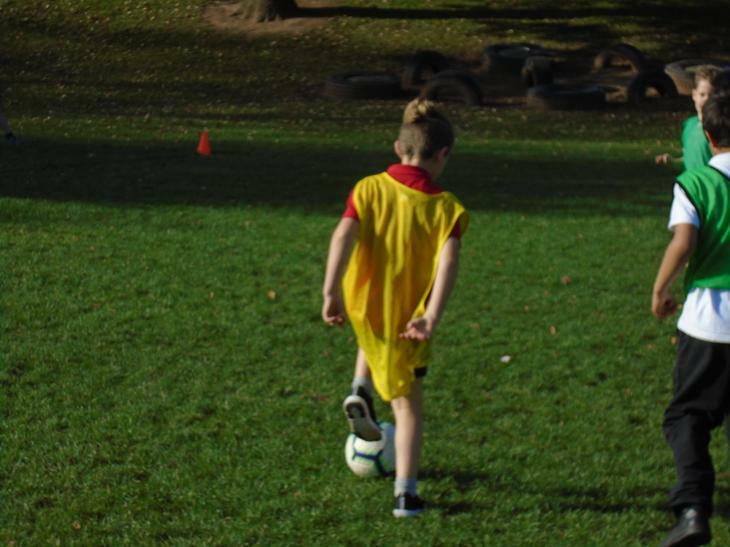 Thanks to Emma for coming along and showing her support.